According to the Hudson Bay Railway, negotiations are once again on. 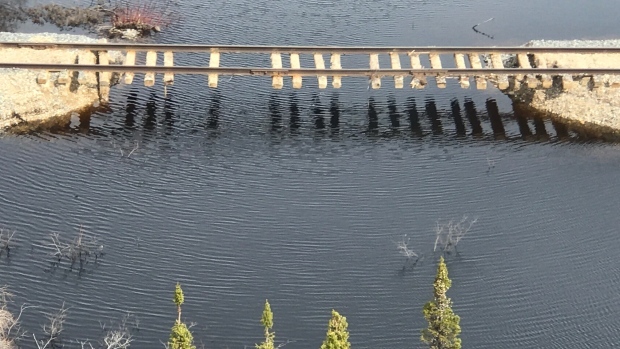 Sergio Sabatini, the president of HBR, told the media earlier this week that negotiations for the sale of the rail line resumed between OmniTrax and a consortium including Northern First Nations on Monday. Sabatini said that they believe that an expeditious transfer of ownership is best for all concerned and that they are doing everything they can to make it happen. HBR also confirmed that a request for proposal has been sent out for repairs, though they still plan on appealing the recent order to repair the line. Sabatini said that by issuing the request and the repair process, it puts both HBR and OmniTrax in the best position to complete a transaction.